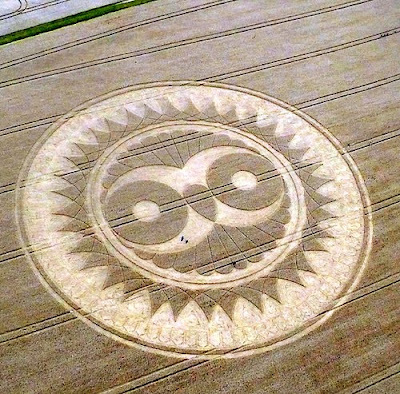 The 'Wise Owl' Crop Circle formation appeared at Woodborough Hill, near Alton Barnes, Wiltshire .... Reported on the 10th of August 2009 ! The Owl is an ancient symbol for wisdom and deep inner knowledge of spirit ... Taking symbolism from the owl directly, it is noteworthy that it is a creature of the night. 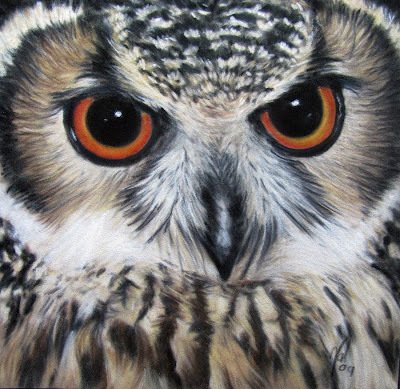 Nocturnal creatures are symbolic of inner-knowing, psychic ability, and intuition – so too is the Owl. The Owl is the bringer of wisdom. The all-seeing owl possesses supernatural qualities and is often associated with intuition, clairvoyance and clairaudience. The Owl’s energy is at its peak in the very heart of darkness. When we are plunged into blindness and disorientation. He penetrates the darkness of the blackest night. Seeing and hearing that which others cannot. In this light the Owl was ruler of the night and seer of souls. It should be clear that the Owl was honored as the keeper of spirits who had passed from one plane to another. Often myth indicates the Owl accompanying a spirit to the underworld - winging it's newly freed soul from the physical world into the realm of spirit. A magical creature of the forest enigmatic and powerful. If the owl is calling you, or you are aware of the owl being present in your life, dreaming or waking. You are being called upon to open your eyes, ears and mind to the truth of a situation. To listen to the wisdom deep in your heart and soul. That still small voice is trying to reach you in some way. 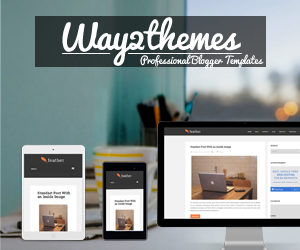 To assist you or help you in a current challenge you may be facing. Tap into the power of the Owl by calling on your own intuition, listen to your own wisdom for there is something you need to see or hear. As the owl is so strongly associated with the night time, his wisdom may come to you while you slumber. So take the time to be aware of your dreams or make a special effort to remember and write down any important dreams you have. The Owl is a messenger that can bring clarity and illumination. Thank you for everything that you've shared with us, especially myself. 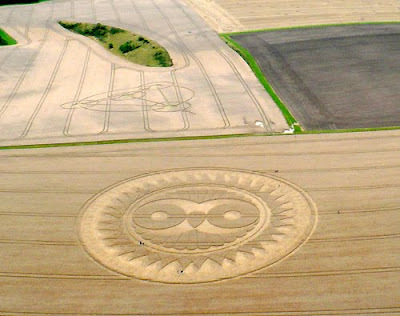 This is a great article on crop circles! Nicely done, and I like how you explained the symbolism of the owl. Knowledgeable stuff.